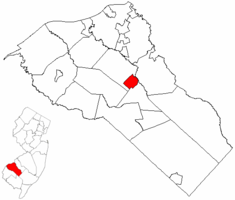 Pitman NJ Real Estate Info will help you become an educated buyer about this area. This small city is located just off Interstate 55 and very close to Deptford Mall. It is also home to the second Clancy's Restaurant, right off Rt 55.